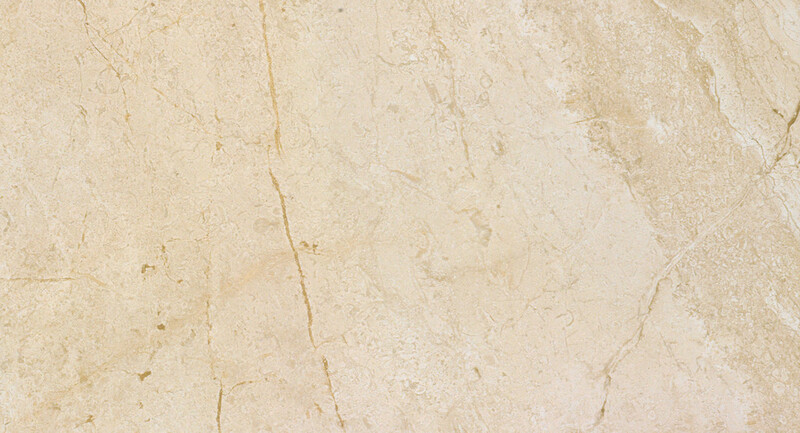 This glossy wall tile from Spain gives the effect of the natural aggregate marble Daino Real that is quarried from bedrock in Sardinia Italy without the high maintenance and special cleaning needs of marble. 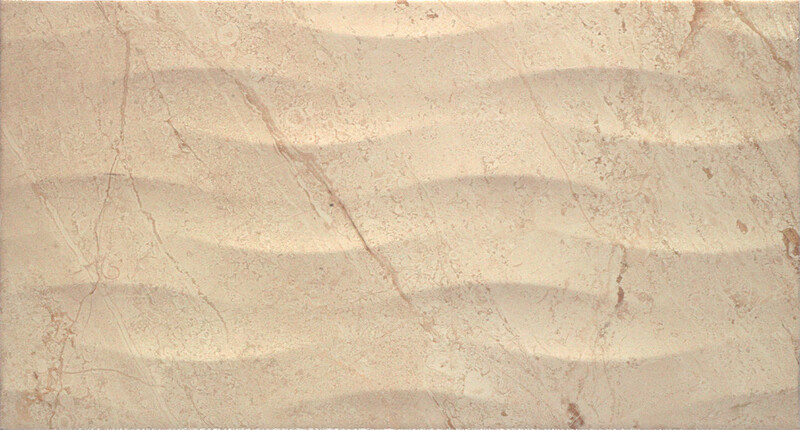 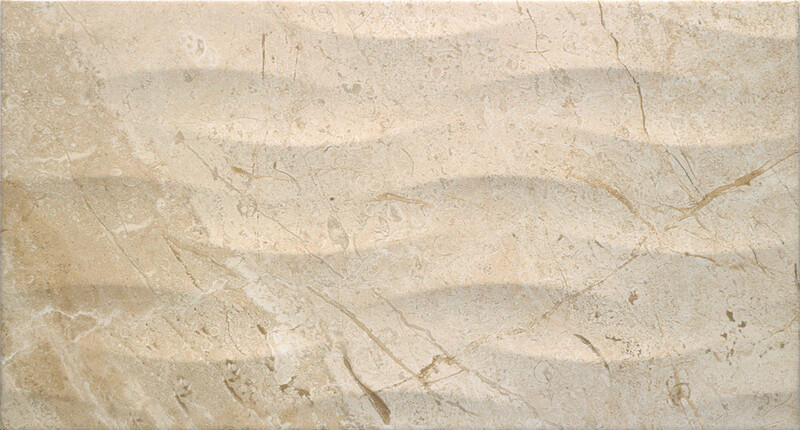 This tile, true to the marble it is named after, mimics the exceptional layered structure with patterns that ebb and flow, which comes from millions of years of sediment build up at the bottom of a shallow sea. 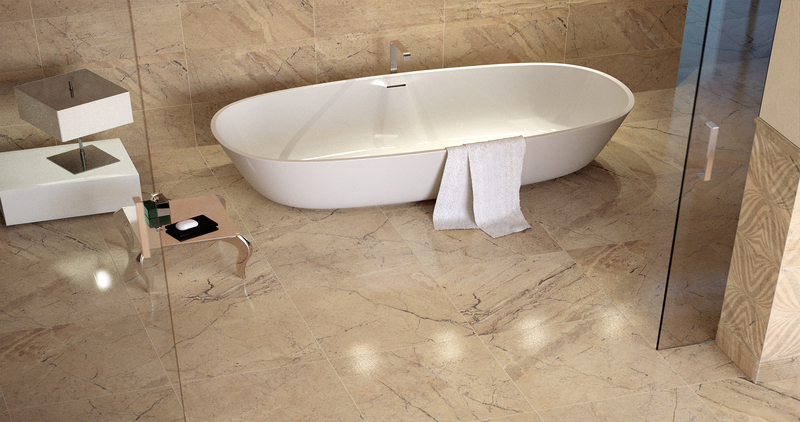 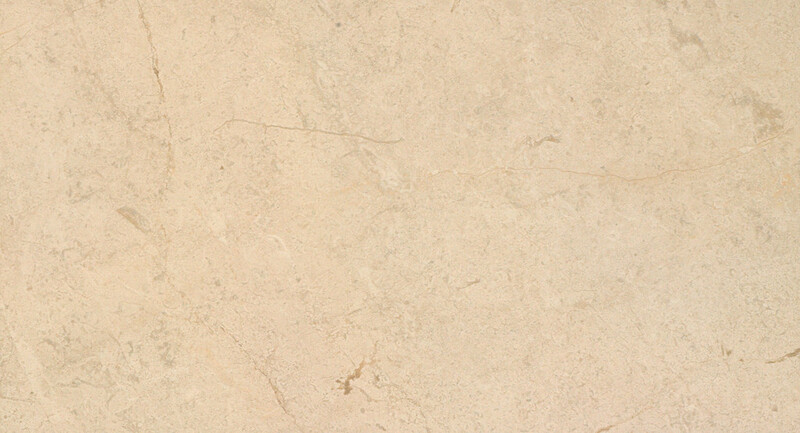 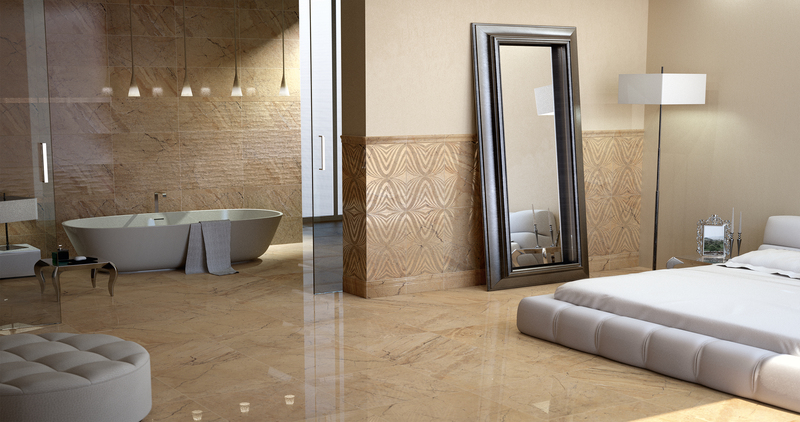 This tile is finished with a luxury gloss finish for durability and easy maintenance.